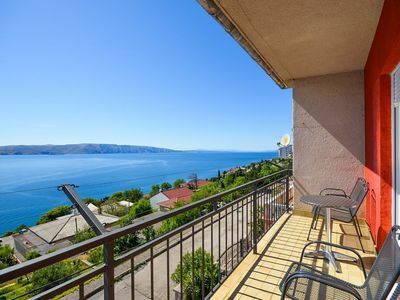 Centrally located in the town of Senj, in Trbusnjak district, are these tastefully furnished holiday apartments situated in an apartment building. 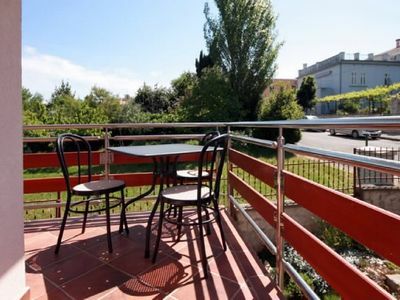 The guest’s of the well equipped apartments can relax in the shared pool while enjoying the sea view from the private terraces. 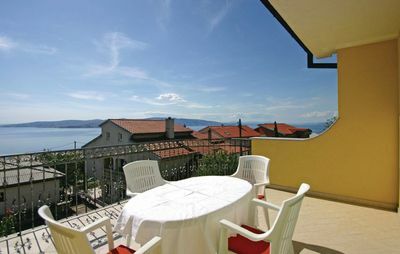 The town of Senj offers during the summer months many cultural, sporting and entertainment venues and has good restaurants, discos and cafes. It is also worth to visit the village Krasno, which is known for the homemade brandy Velebitska Degenija and the cheese Skripavac. 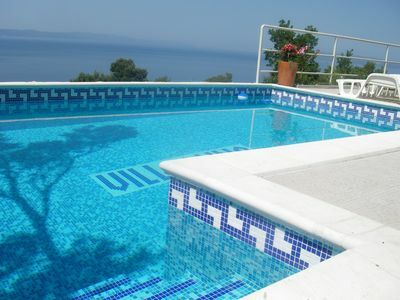 At NOVASOL we offer over 40,000 hand-picked holiday homes, across 29 European countries. 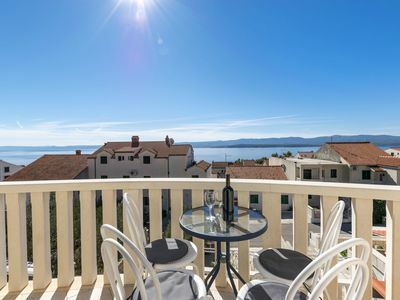 Our huge selection of self-catering accommodation includes beautiful holiday homes near the sea, cottages in stunning country surroundings, villas with private pools and apartments in some of Europe's most interesting and beautiful cities. 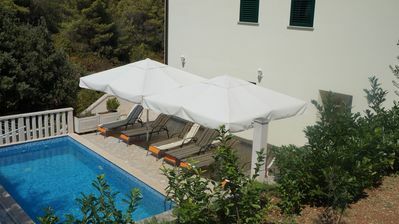 We aim to simply provide: Quality self-catering holiday properties all handpicked and inspected by our employees, with complete reliability meaning you can trust that we will provide you with the best accommodation for you holiday.